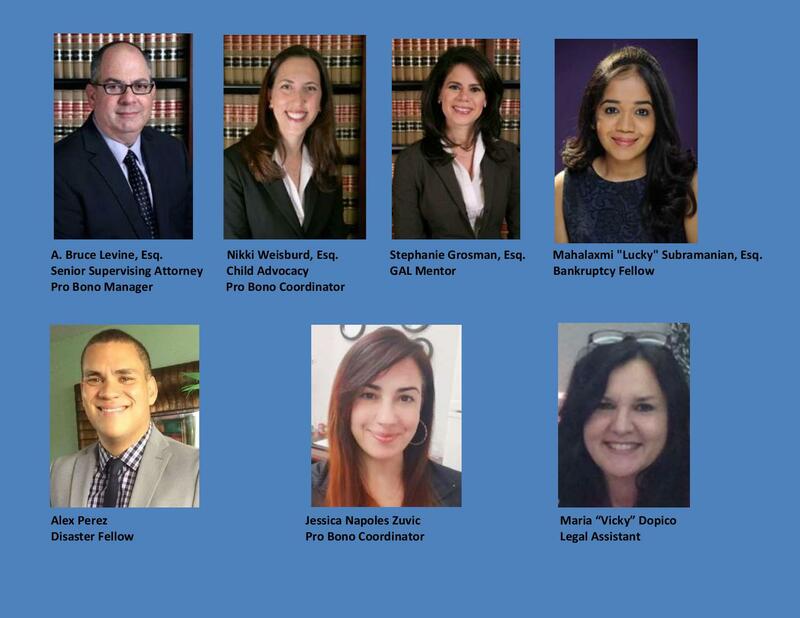 Dade Legal Aid and the Bankruptcy Bar Association offer free monthly Pro Se “Self Help” clinics in Miami for indigent debtors and low income persons interested in learning more about the bankruptcy process. Bankruptcy attorneys from Berger Singerman staff the pro se clinics which are usually on the first Friday of the month at the U.S. Bankruptcy Courthouse at 12:00 pm. After watching a 45 minute video there is a ? & a workshop to help pro se debtors. No appointment necessary. Walk ins always welcome. Clinics feature volunteer attorneys who lead discussion, answer questions and provide general advice. All sessions are open to the public. The next Miami clinic will be held on Friday October 5 from 12 noon – 1:30 pm. Many thanks to our generous sponsors, the American College of Bankruptcy Foundation and Berger Singerman attorneys Jordi Guso, Paul Avron and David Gay.